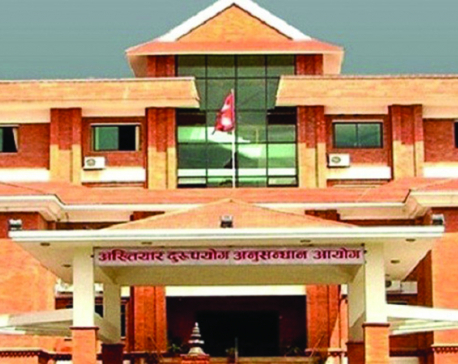 KATHMANDU, March 18: The Commission for Investigation of Abuse of Authority (CIAA) has filed a case of corruption at the Special Court today against then accountant of the Nepal Electricity Authority, Ratnapark distribution center, Umesh Kumar Thakur. Thakur has been charged with embezzling amount worth Rs. 5.2 million. 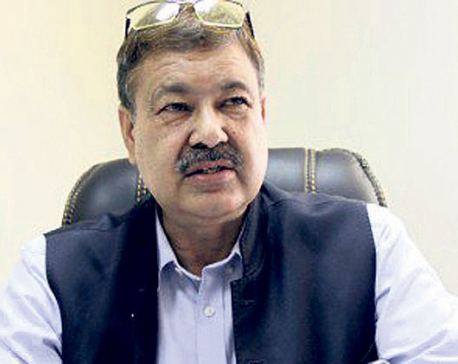 Investigation by the CIAA found that Thakur had used fake bill and vouchers to misuse government funds. It was also found that he had influenced an internal probe committee formed by the NEA to look into reports of embezzlement worth ten million rupees. Also today, the Commission filed a case at the same court against member of a school management committee on the charge of taking a bribe with the promise of appointing a person as a teacher. The case was filed against Bijaya Nath Chaube, member of the Krishna Dharmik Secondary School Management Committee in ward no. 3 of Yashodhara rural municipality.